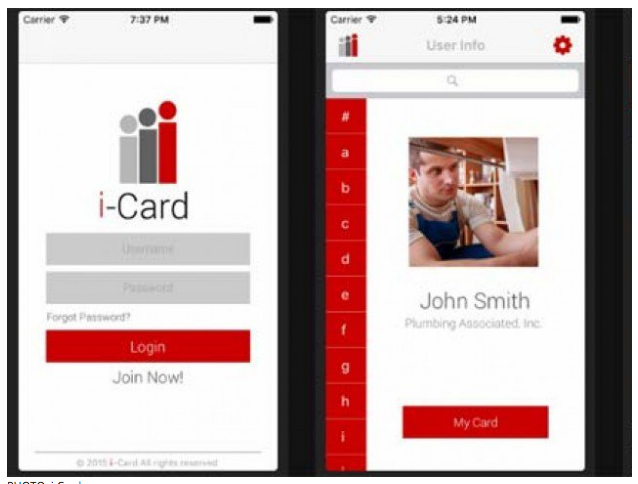 i-Card is an app that allows users to create a business card and produces personalized QR codes which can further be used to exchange information with business associates. Created by a Pakistani entrepreneur Amna Shah, who came up with the idea to make exchanging contact details an easy way for people. With the app, the contact details remain updated even if numbers, designations, or addresses of the users are changed unless anything is blocked. Along with providing an easier way for sharing contact details, the app is an environment friendly initiative. This app can be logged in by users from anywhere in the world. Even if the users lose their phones or switch models, this app will help them to retain all information. The app i-card eradicates the need for business cards, lowers costs, makes contact managing an easy process, and also saves the environment. Amna Shah moved to US after completing her O Levels from Karachi’s Dawood Public School and obtained her bachelor’s and master’s degree in business and attained and graduated with the highest distinction. At the age of 24, she is one of the first Pakistani female CFO of SBS Worldwide. After acquiring all the knowledge, Shah established her own consulting company by the name of AHS Consulting. For her nothing is impossible to attain in life if one works hard for it. She herself faced several problems during her entire journey from emigration to US to working full time while studying. But she kept her focus on her goals and accomplished things that would have seemed impossible otherwise.